OVERLOAD VOLUME 1: is a modern high powered bank of sounds for u-he’s DIVA. It includes sounds inspired by the raw and cutting edge. 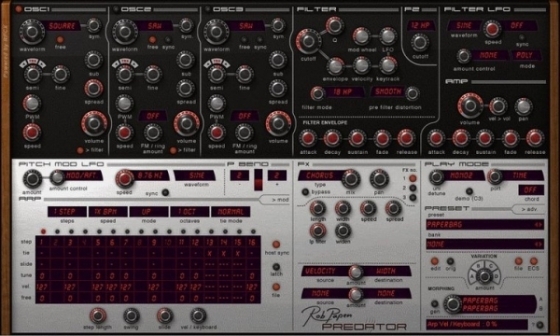 You will enhance your arsenal of sounds with new rich poly synths, biting leads, thick basses, tone setting plucks, and lush pads. 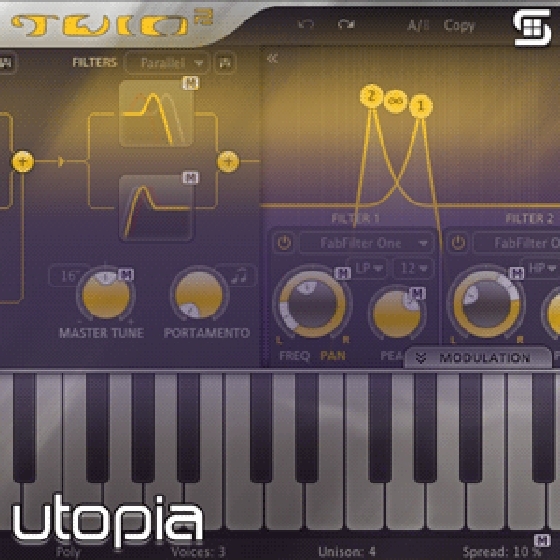 Utopia is a meticulously crafted sound bank from Sonic Elements. It features a focus of modern techniques to achieve new tones and textures with Twin2. If you have been looking for a sonic update to Twin2 look no further.